After a couple of emails and phone calls I was able to find out some details on my missing dividends. As it turns out they weren’t missing at all. For any readers who have missed my post that talked about this I will catch you up to speed. Recently I have had to move some of my holdings around because of several factors that were out of my control. To start with my primary broker was TradeKing who sold their business to Ally Invest. On my part this transfer happened without me having to do anything but I still kept a close watch to make sure that everything transferred appropriately. Now while that was going on one of my other brokers, which was Loyal3, had sold their business to FolioInvesting, but I didn’t want my holdings transferred to this new broker. So I decided to transfer my Loyal3 holdings to my soon to be Ally Invest account. Since I was transferring my Loyal3 holdings, I found out that they would only transfer whole shares. Which meant that they would sell my fractional shares and transfer me the cash and then transfer all of the whole shares into my Ally Invest account. Everything seemed to work correctly since all of the whole shares showed up in my Ally Invest account and I was transferred the cash from the sell of my fractional shares. I soon appeared to me that everything did no work correctly though. 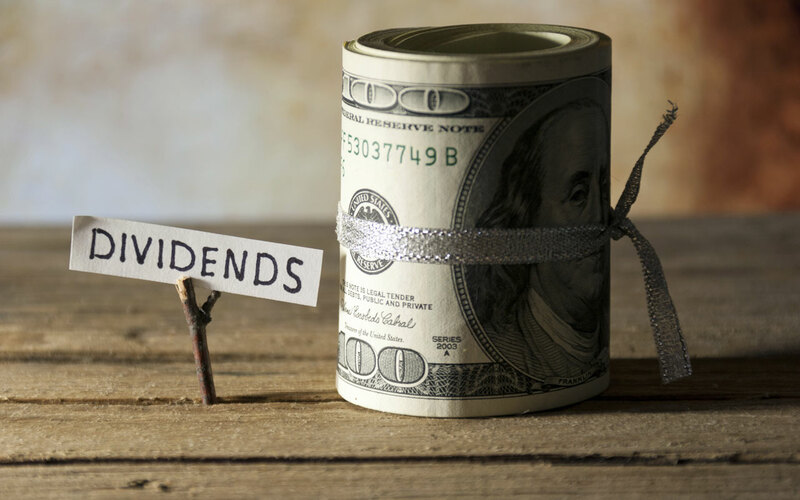 When I started reviewing my dividends received for my June Update, I saw that I had not been paid my dividend for Microsoft. So as soon as possible I was contacting the brokers to find out what had happened. Once I tracked down the problem, I realized that it was just a small oversight on my part. What had happened was Loyal3 had transferred my whole shares of Microsoft but in the midst of this happening I was paid the dividend, so that just applied the dividend to the cash amount that they owed me. While this was great to find out I did happen to notice one more thing that I hadn’t counted on. Before Loyal3 sold my fractional shares, I was also paid a dividend on the fractional share of Coca Cola that I still had which was a welcomed surprise. In the future now my holdings that I had in my Loyal3 account will be dripping their dividend payments as well which I am very pleased about because dripping was not an option in my Loyal3 account. I know that these two small dividends weren’t much but I live with the philosophy that every dollar counts. So with these lost dividends now found I will be applying the cash to a new stock purchase that I will be making in the near future, look for a post about that purchase to be coming soon! I am glad this issue has been resolved and I can continue to focus on the future. Sounds like a nightmare. I hate moving from broker to broker, it always seems to be so difficult to reconcile everything. Glad to hear it’s all there.